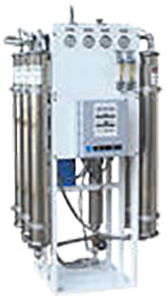 Since 1947, Puronics innovative technology has been the world leader in industrial and commercial water treatment. 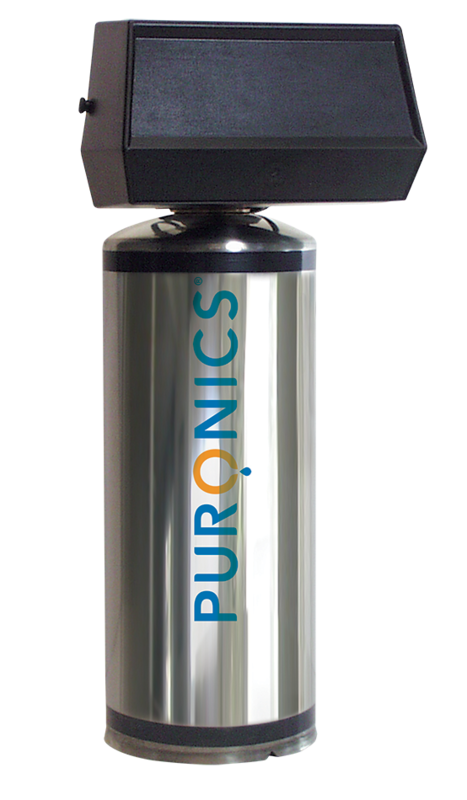 Puronics water softeners and water treatment systems provides you the best quality, performance and savings for all your water needs. Let Puronics help you reduce your water costs. We will bring your business and your customers the highest quality water softener and conditioner systems in the industry. 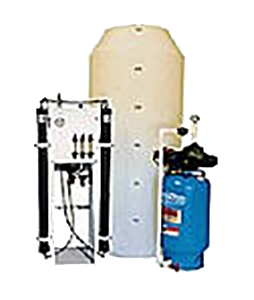 Our water treatment specialists will design the appropriate system for your commercial needs. The HF series high capacity water conditioner is designed for commercial or industrial applications that require intermittent large volumes of quality conditioned water. 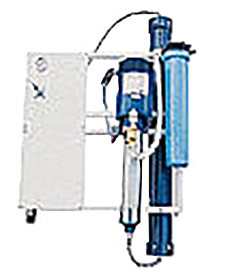 Produces 150 – 10,000 gallons of crystal clear water per day. Space saving unit produces 150 – 6,000 gallons of water per day. Stainless steel 29” tall water conditioner. TO FIND A DEALER IN YOUR AREA, GIVE US A CALL AT 844-707-8507. YOU ARE GUARANTEED A FAST RESPONSE! 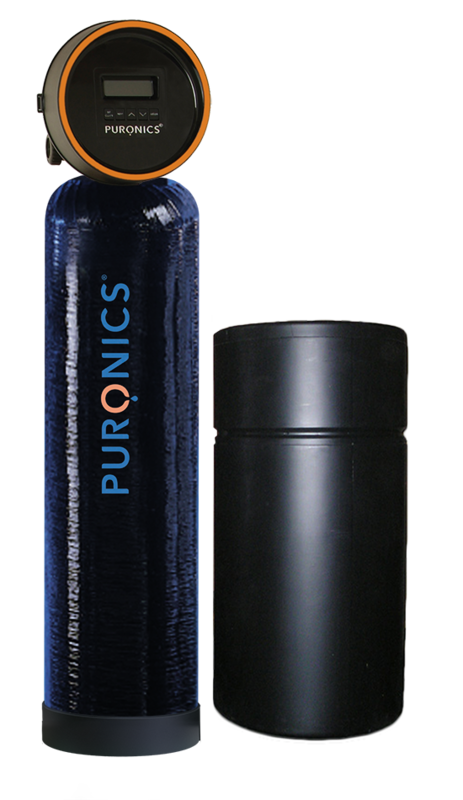 To give you the best service possible, Puronics products are only available through Full-Service Dealers. They are trained and educated thoroughly in every Puronics system. You can depend on their knowledge in choosing the ideal system for your home. They will be on hand for installation and service. *Our automated system is accessible 24/7. To speak with a live representative, call from 9:00 am to 5:00 pm Monday through Friday Pacific Time.